Venom plot LEAK? Is THIS what’s in-store for Tom Hardy’s Spider-Man spin-off? 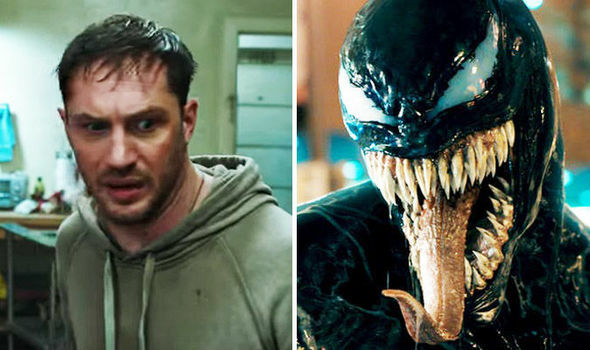 VENOM, Tom Hardy’s Spider-Man spin-off, may have had its plot leaked.